Map Editor programs used to be readily employed in PC games, and loving players have devoted hours to the creation of their own battlegrounds to challenge their peers. Sadly they’ve fallen off the radar, with fewer and fewer games offering the extra feature as part of the game pack itself. 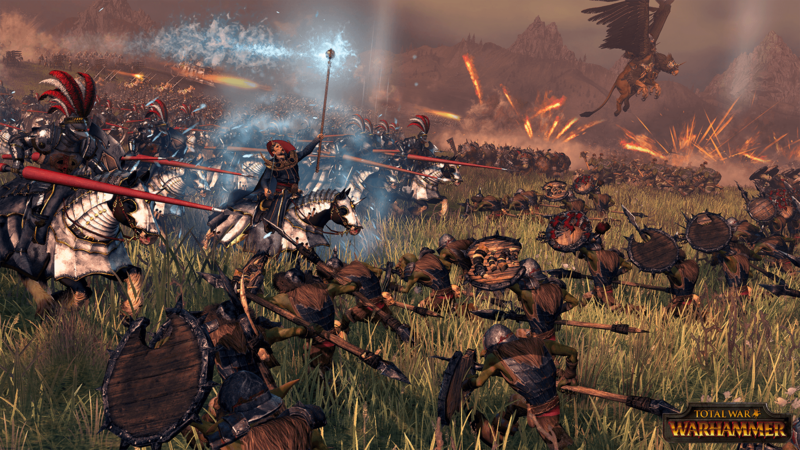 Total War: Warhammer is set to change all that however, as Creative Assembly have just revealed that they’re working on a map editor for their PC title. The feature will allow players to build their own battle grounds using all models and assets from the main game. 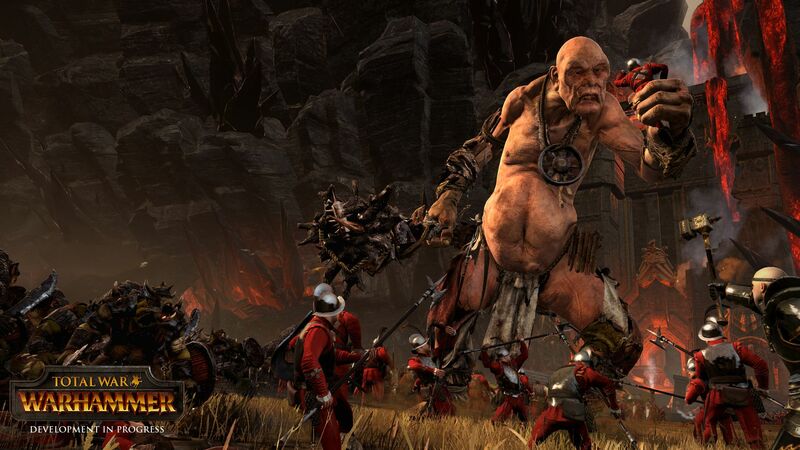 In essence, everything that goes into the making of a Total War: Warhammer map will soon be at your disposal. If you happen to be playing on Windows 10 you can access a beta version of the program now, but if you’re not then it’s only a month’s wait until you can begin your designs!